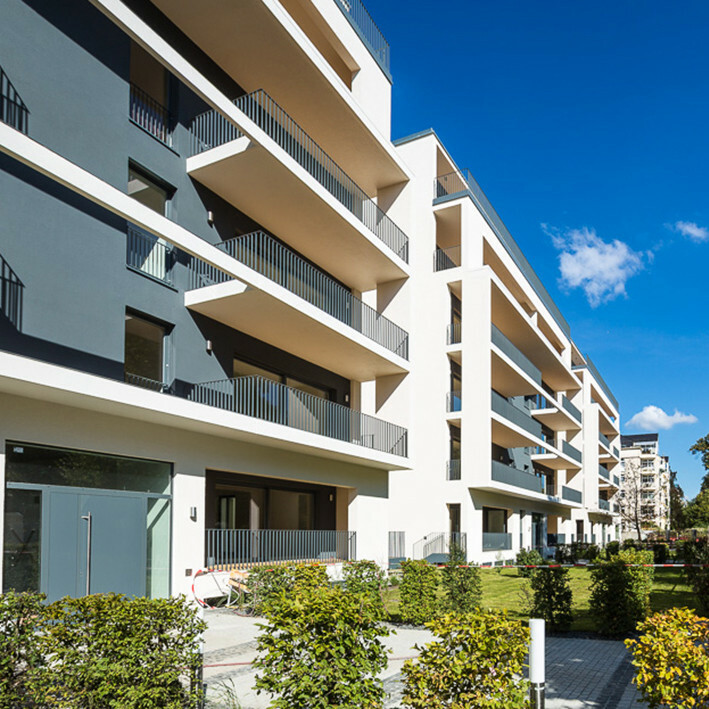 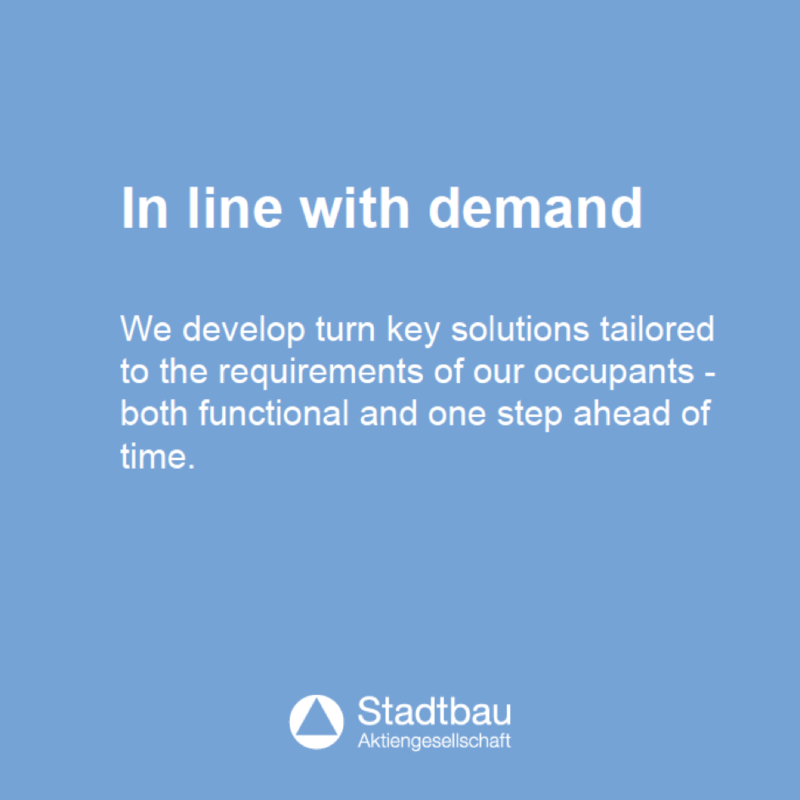 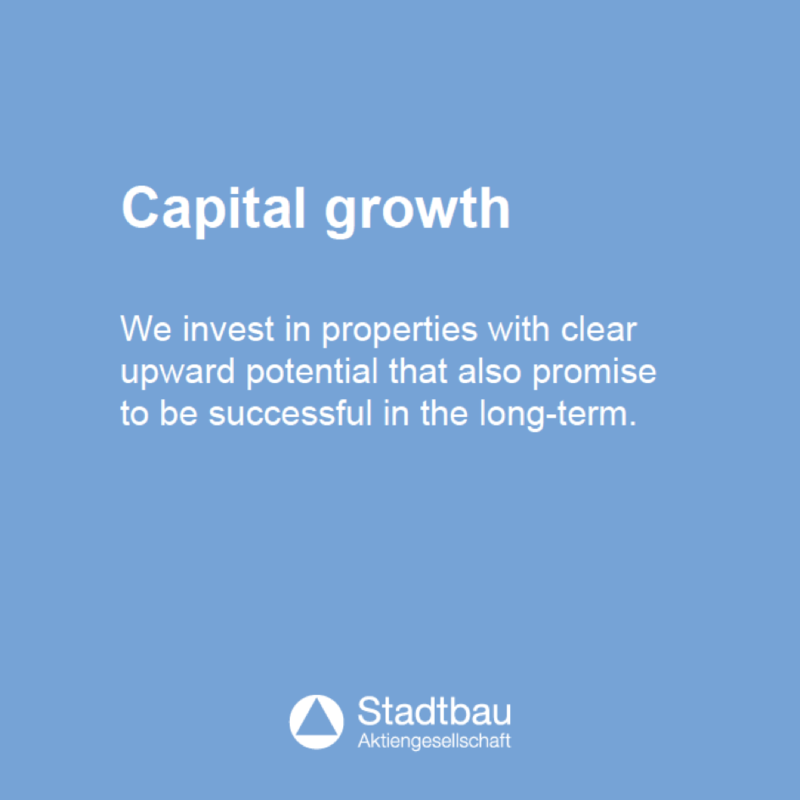 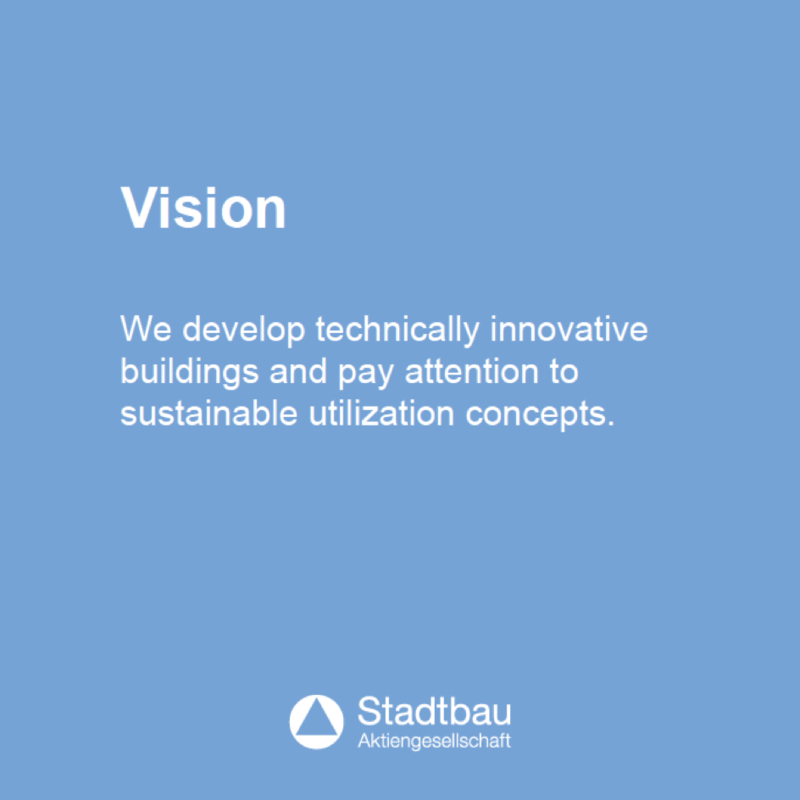 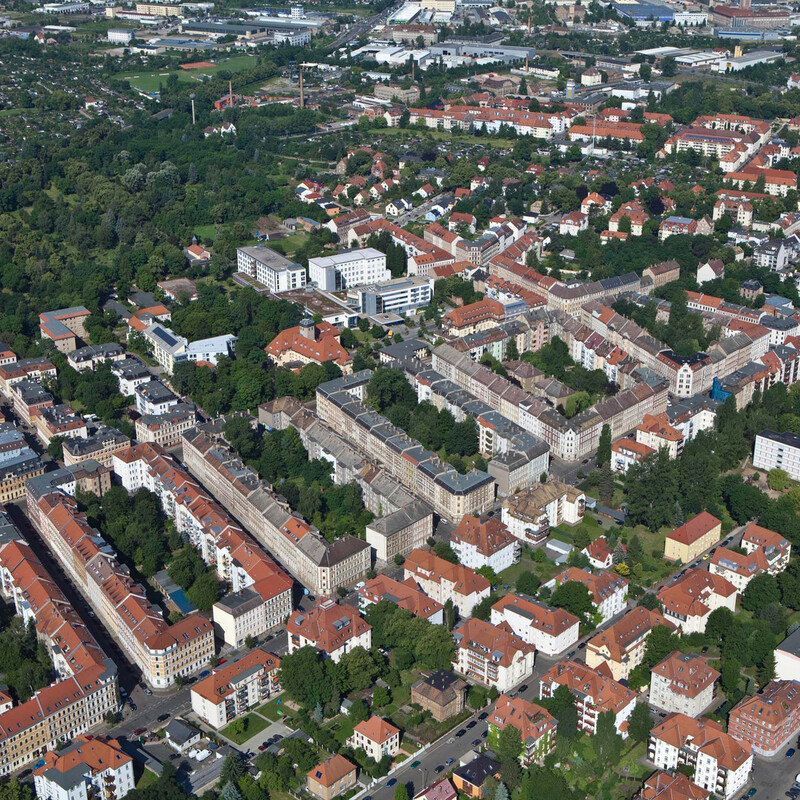 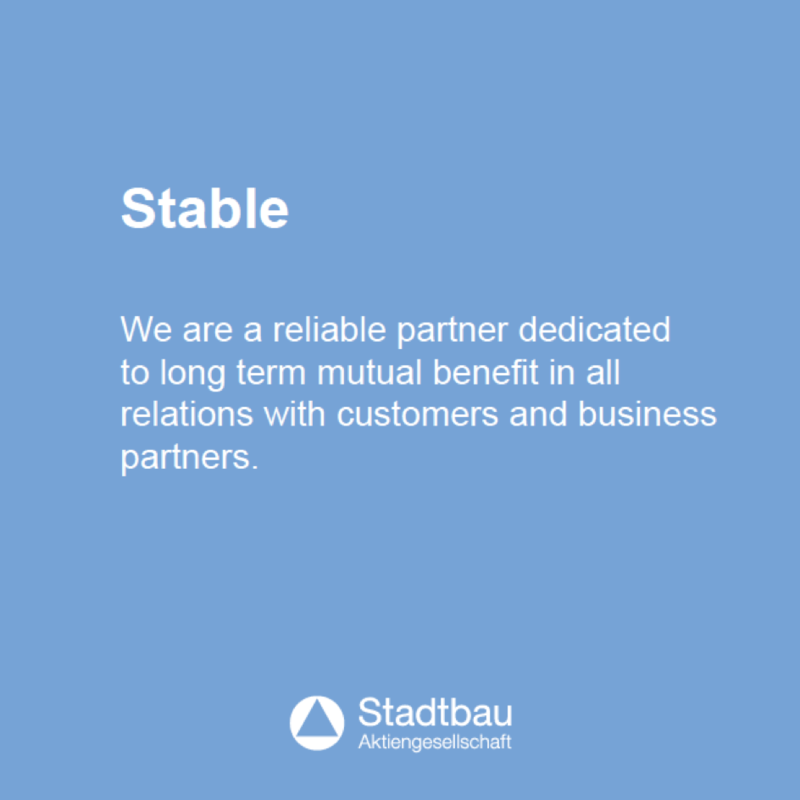 As project developer and investor Stadtbau AG has handled more than 450 buildings with a floor space of more than 770,000 square meters. 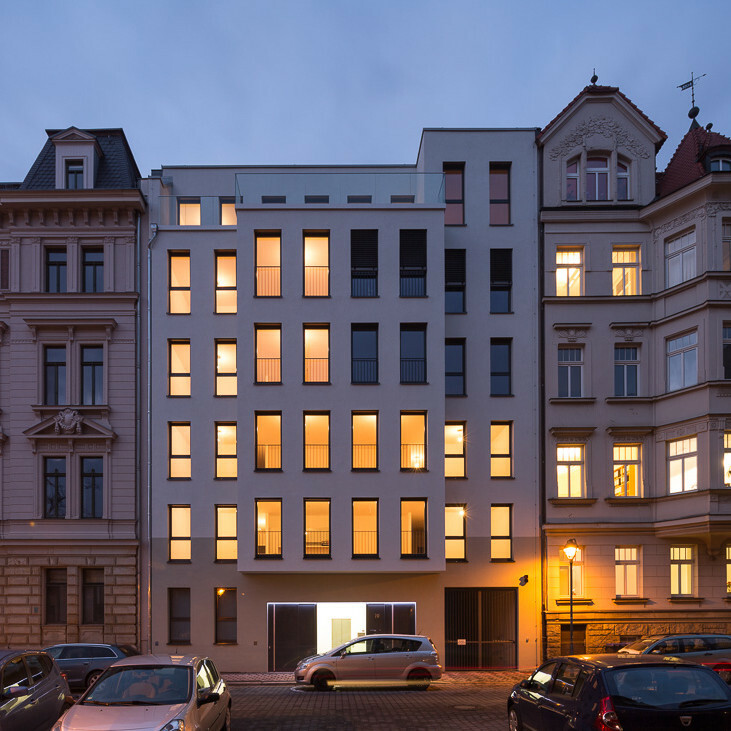 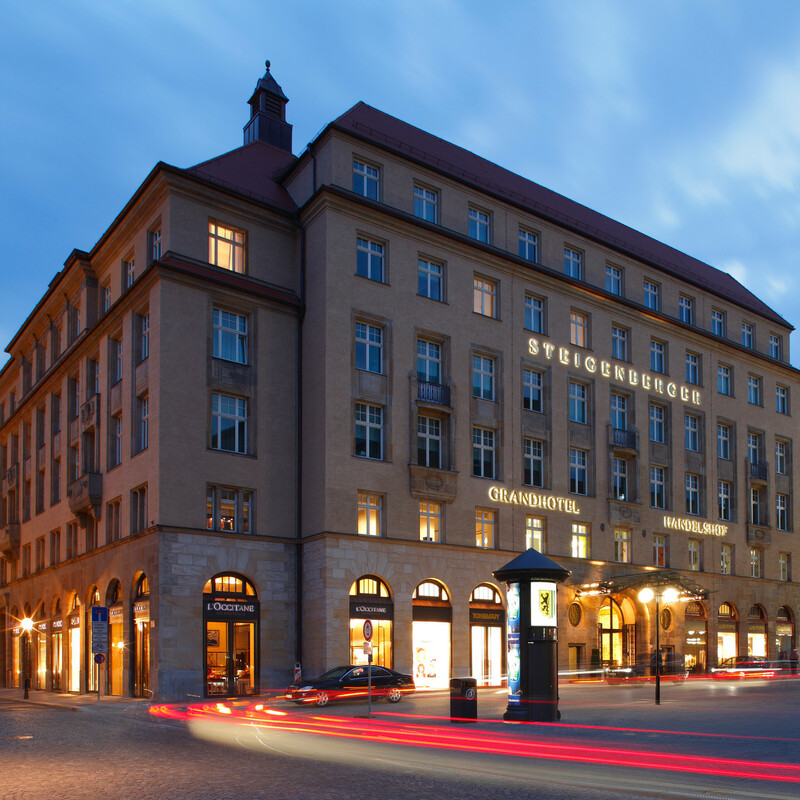 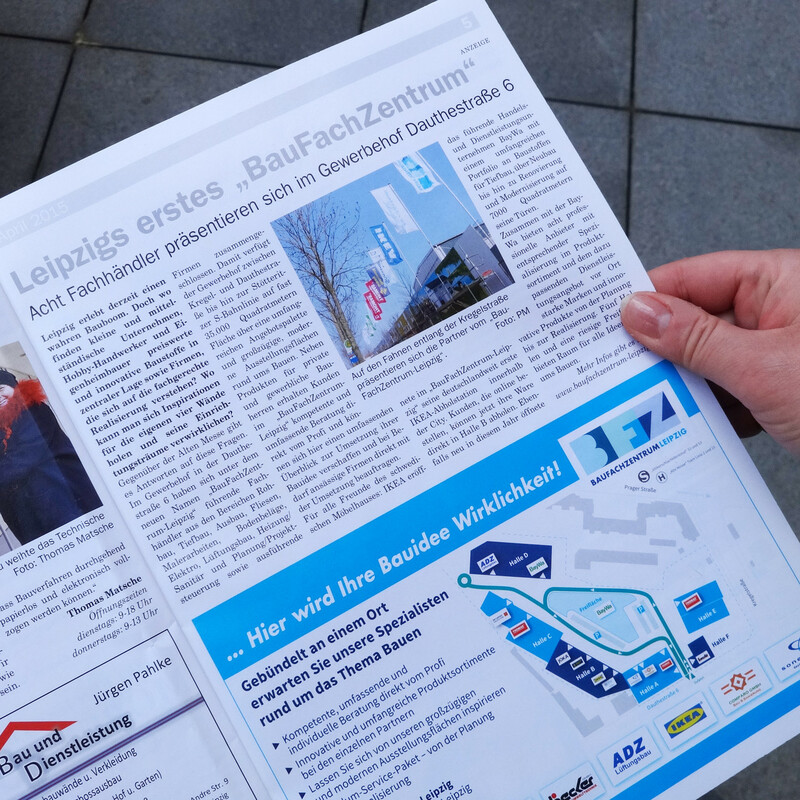 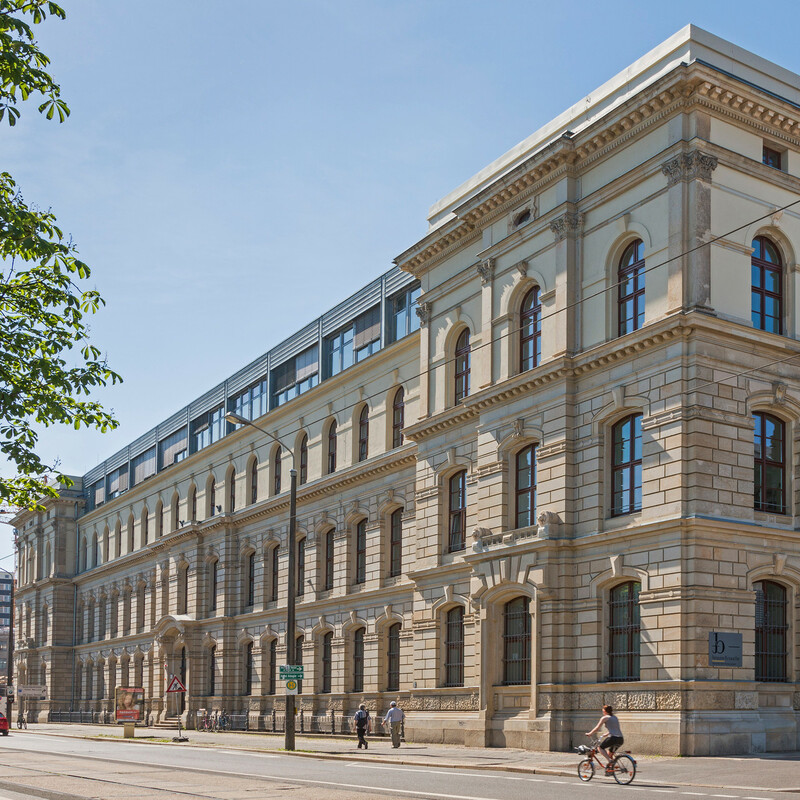 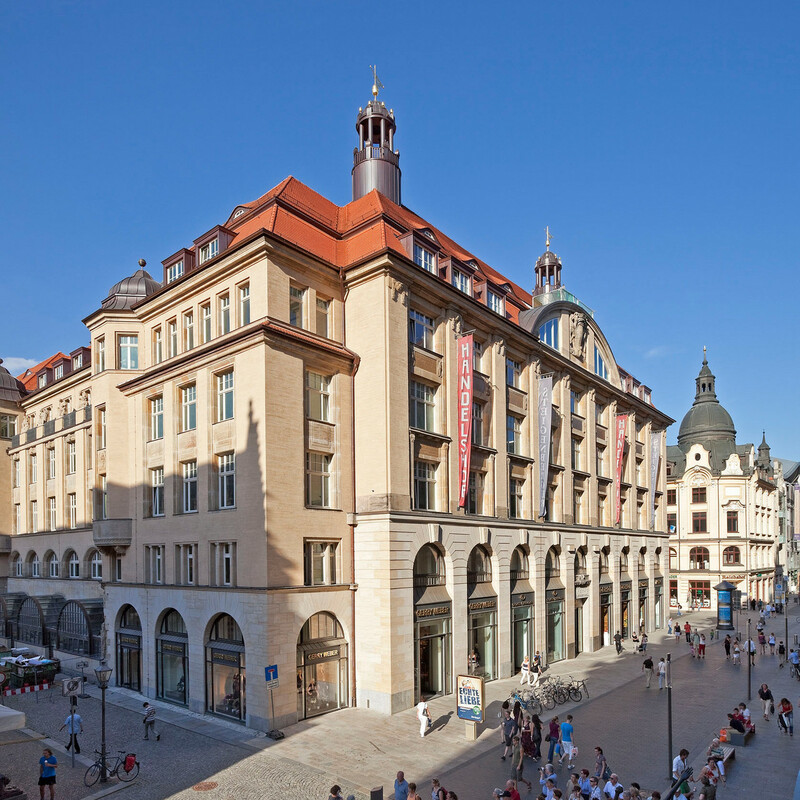 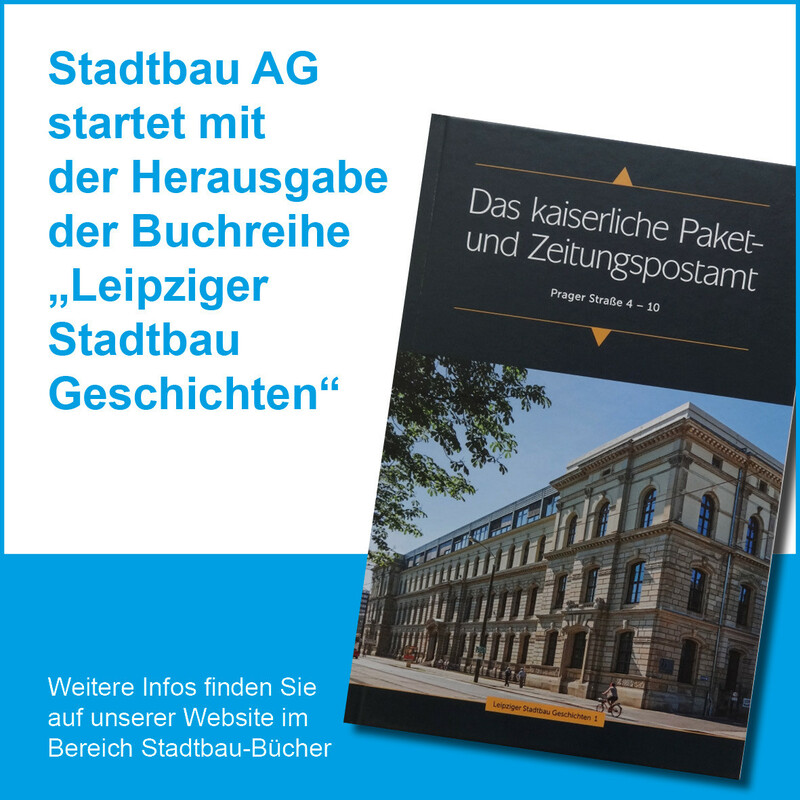 We have made a significant contribution to the preservation and salvation of many historic buildings in Leipzig´s cityscape. 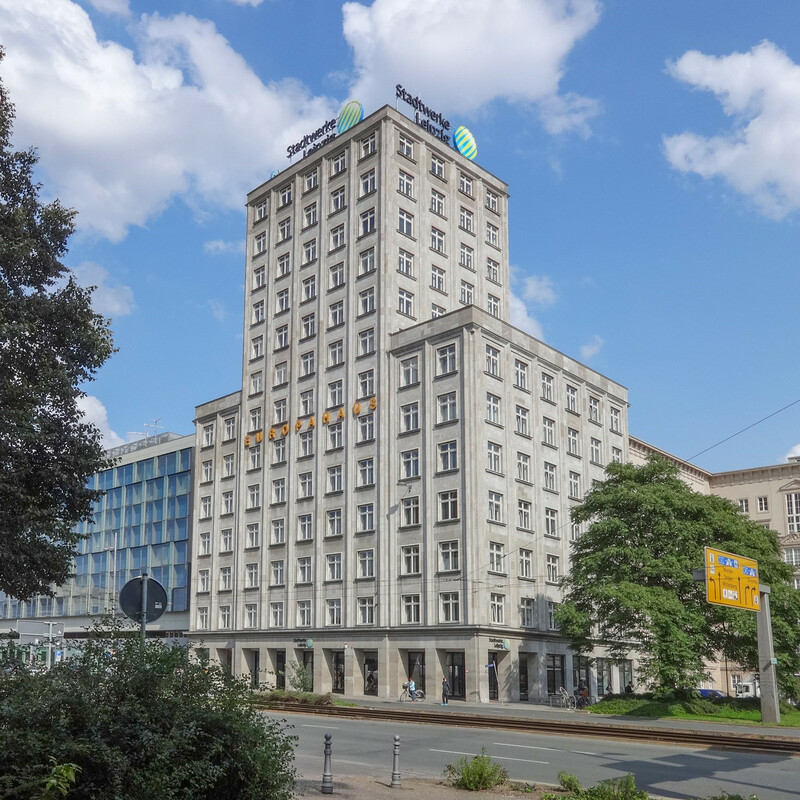 The refurbishment of landmark buildings such as “Handelshof”, “Hôtel de Pologne”, “Kretschmanns Hof” and “Europahaus” bears witness to our commitment to sustainable development. 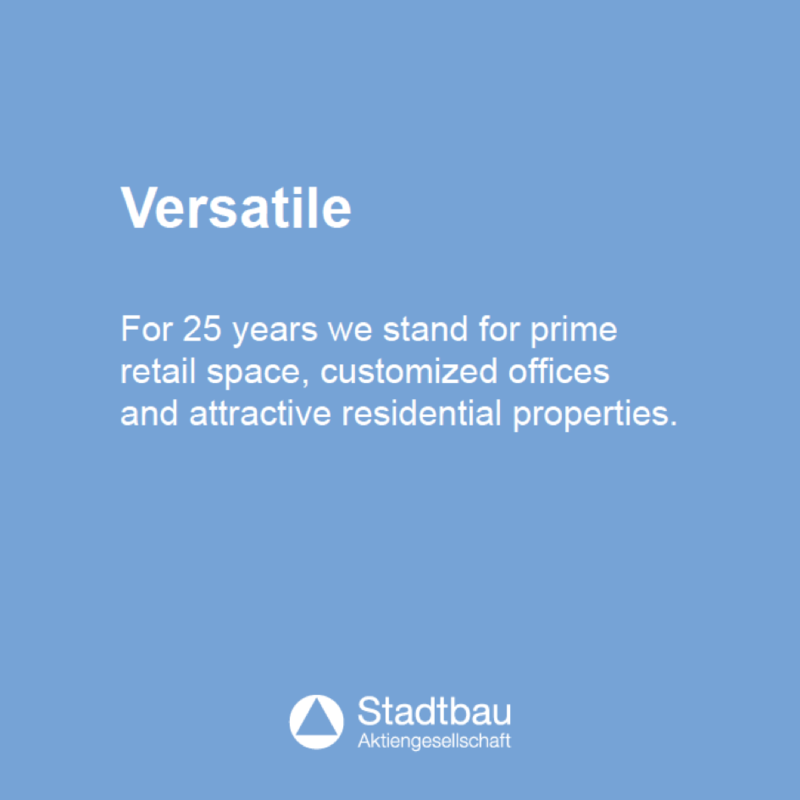 Our core business areas are the refurbishment of historic buildings, the redevelopment and revitalization of existing properties as well as the turnkey construction of new residential and commercial buildings.